Exercise COCKNEY PADDLER 16 saw 14 personnel from 135 Geographic Squadron, 42 Engineer Regiment (Geographic), deploy to Canada to kayak the Rideau Canal. The aims of this adventurous training expedition were to introduce squadron personnel to kayaking and refresh previous kayaking skills leading to the award of the K2F qualification in order to prepare personnel for higher award schemes and to provide a challenging trip that will develop leadership, teamwork, physical fitness and moral and physical courage. 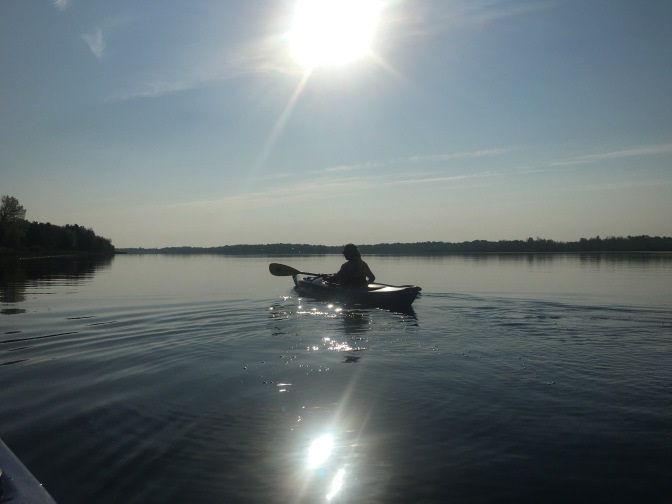 At first, the intention of the expedition was to kayak the 202km of the Rideau Canal, from Kingston to Ottawa in Ontario. In so doing, 135 Geographic Squadron would commemorate the work done by Lt Col John By, RE as part of the Sapper 300 celebrations. 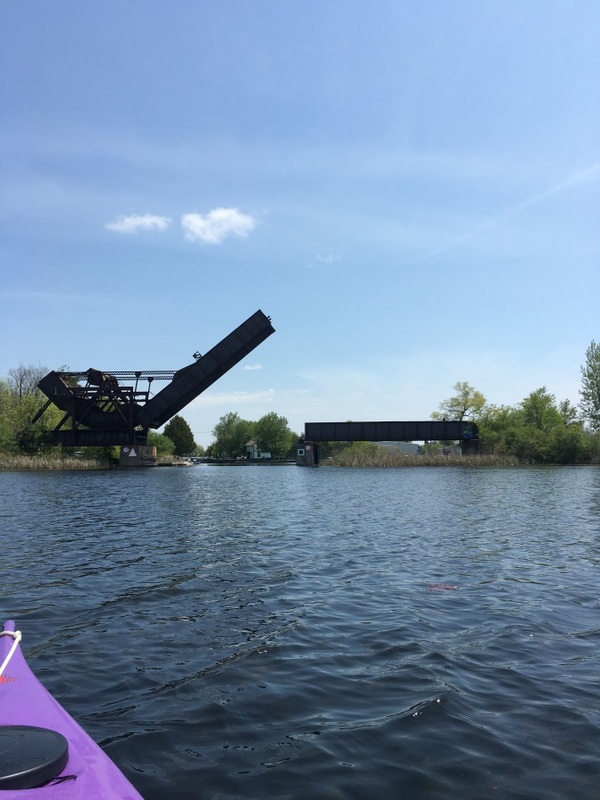 Lt Col By’s intuition and skill in the design and construction of the Rideau Canal was heralded a colossal success in Canada as it facilitated the shipment of goods along the canal, through a continuous lock system. Despite this, Lt Col By was given little recognition of his work upon his forced return to the UK. However, throughout the planning process, we found that more and more were becoming interested in the expedition. This led to 135 Geographic Squadron combining with the Settlers Trail Project, a group of high school students who were recreating the voyage of the Settlers to the area 200 years ago. This culminated in celebrations both at Rideau Ferry and at Perth and our synchronised paddling certainly didn’t disappoint. The majority of the trip was also spent with five of our Canadian Armed Forces counterparts, from the Mapping and Charting Establishment (MCE), led by British Exchange Officer Capt Ryder. At the end of the expedition, the squadron was invited for an insightful tour of the MCE which provided a perfect opportunity for personnel to catch up with those they had been on Operational Tours with. This expedition was demanding, kayaking up to 35km per day for eight days, with one rest day. Due to the historical nature of our expedition, we were privileged to have been granted the ability to lock through the locks by Parks Canada, for which all squadron personnel were extremely grateful. Having to portage around locks, in certain instances, was arduous and required squadron personnel to work together. The lock stations provided us with picturesque camp sites and hospitable hosts who doubled up as tour guides of the area. This expedition certainly pushed squadron personnel out of their comfort zone and required them to work cohesively as a team in order to complete an expedition never previously attempted by a British Army unit. It also provided significant media opportunities through recognition of the work of Lt Col John By and his contribution to the Rideau Canal and the surrounding area. 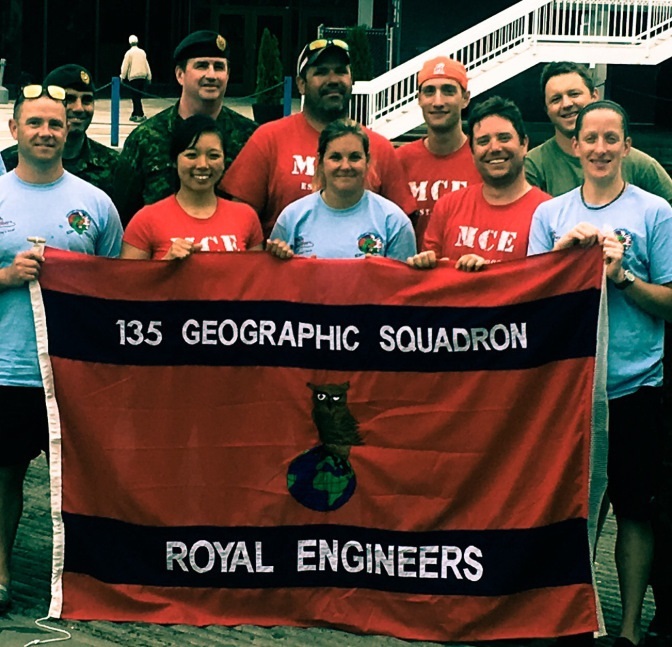 This expedition epitomises the variety of opportunities available and has demonstrated the seamless integration within 42 Engineer Regiment (Geographic).